Gillian is our practice manager. She has worked with us now for 9 years. She will greet you at reception with a warm smile and support you on your first visit and assist you with the services we have on offer and ensure your visit will run smoothly. 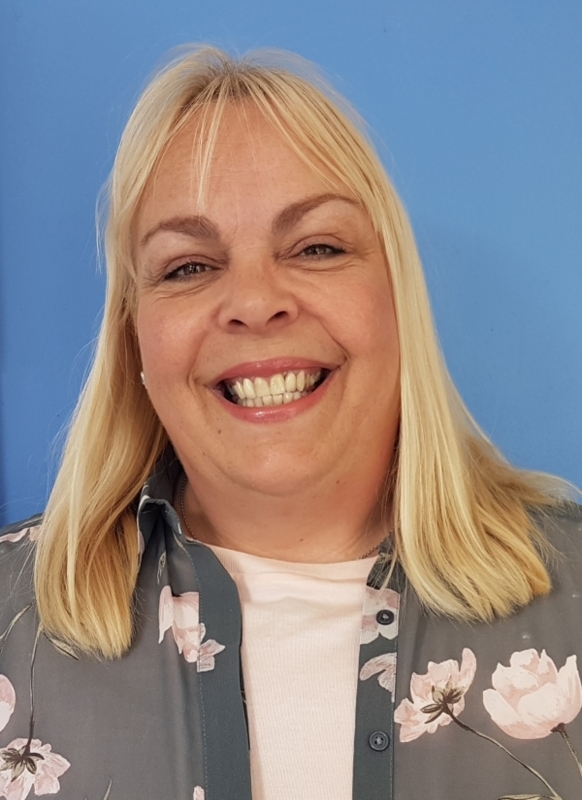 Gillian is well known locally having previously worked in the local dental surgery as nurse/manager and nursing assistant for an agency and  nursing home and is also an experienced hair stylist. When she is not working she enjoys family life with her husband and two grown up children and walking her dog.